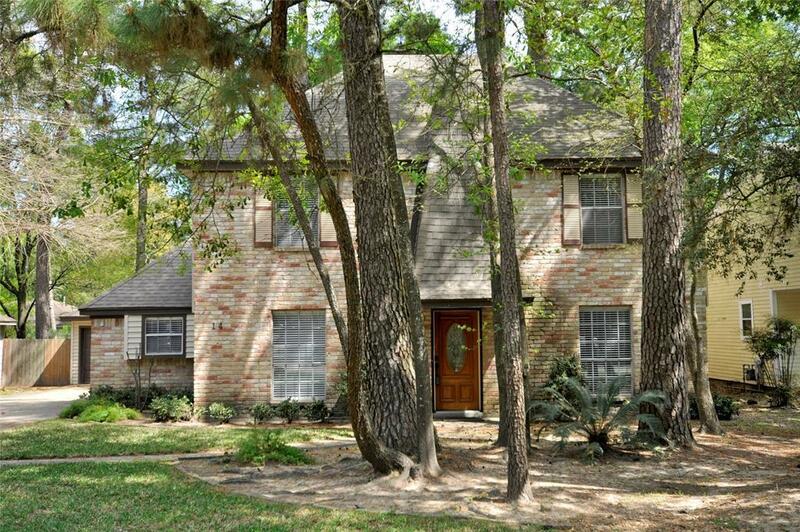 Amazing Upfront LOCATION, less than 5 minutes from your home to I-45! 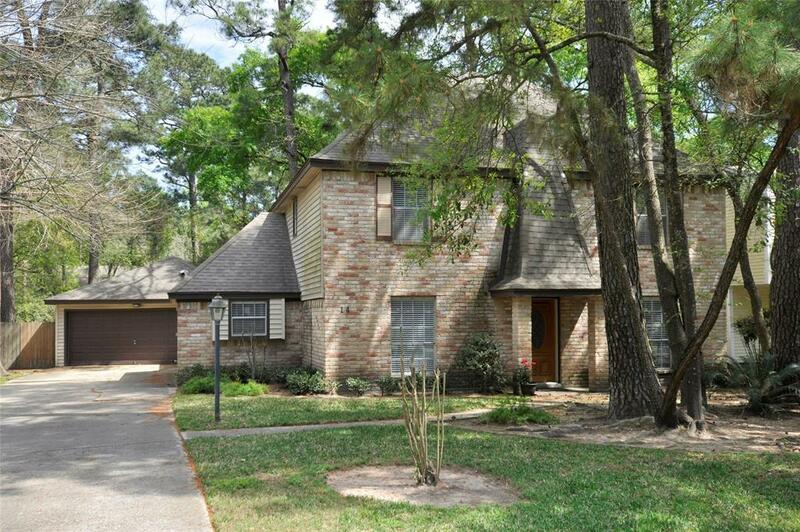 Walking distance to Town Center, The Woodlands Mall and Waterway and ride bike or walk to highly rated Lamar Elementary School!This "diamond in the rough" backs to a permanent reserve nestled in an area of custom homes - no neighbors right behind you, very private large backyard. 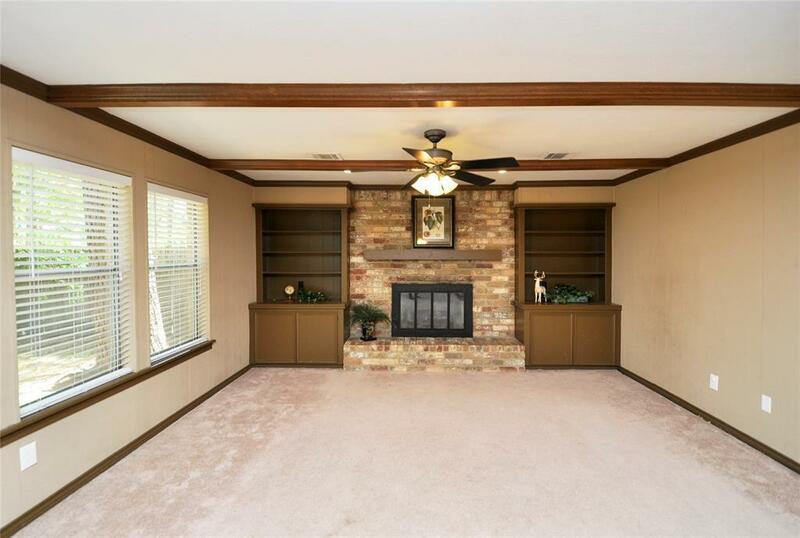 Open floor plan - spacious family room with brick fireplace, formal dining and formal living room-would make perfect conversion to home office/study. 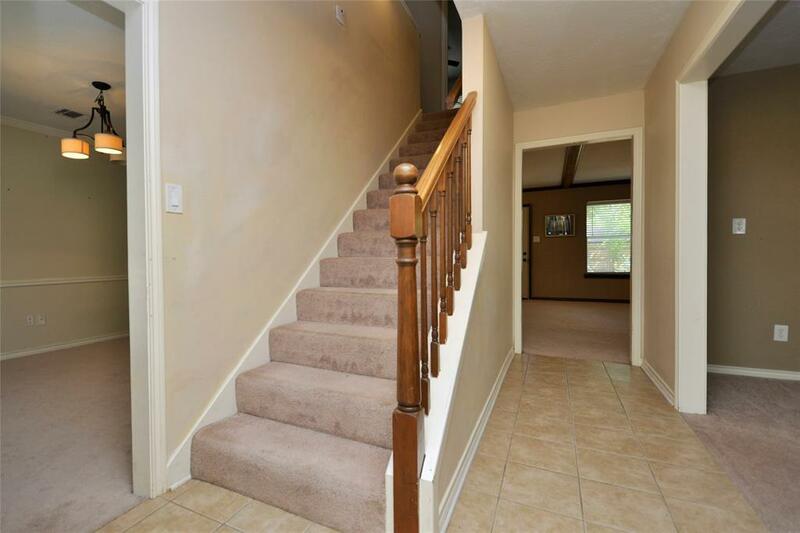 All bedrooms are upstairs - perfect for families. Long driveway leads to 2 car detached garage, perfect for installing a basketball goal.This is a great LOCATION - street is just across from the Tournament Players Golf course- this a a great neighborhood - this home is ready for your personal touch, come see your next home!